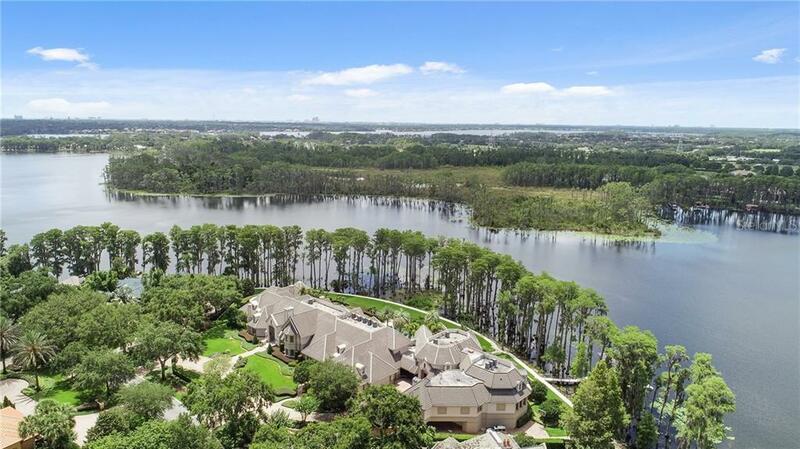 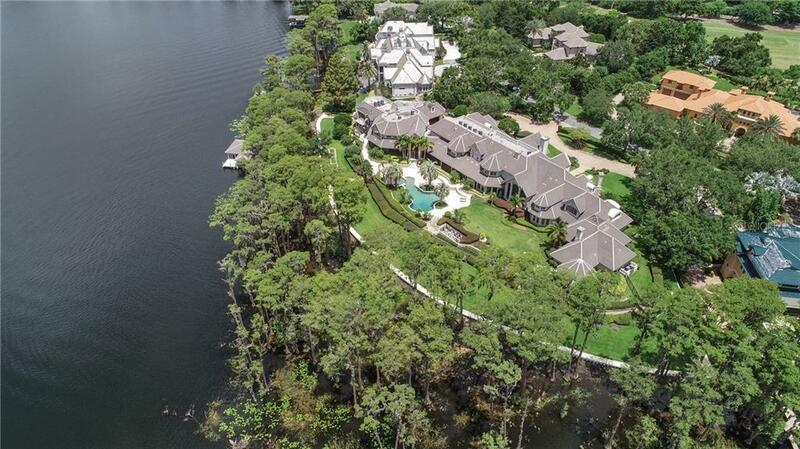 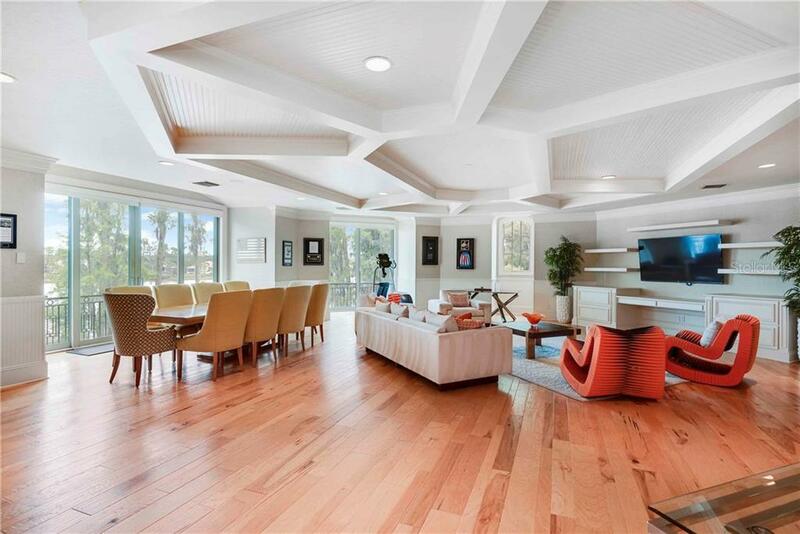 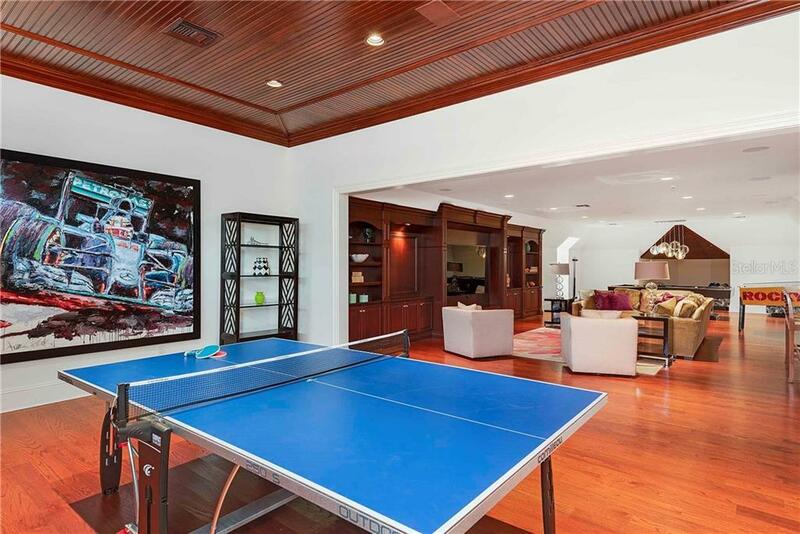 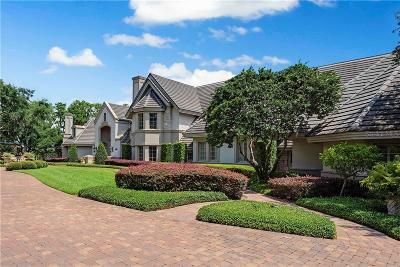 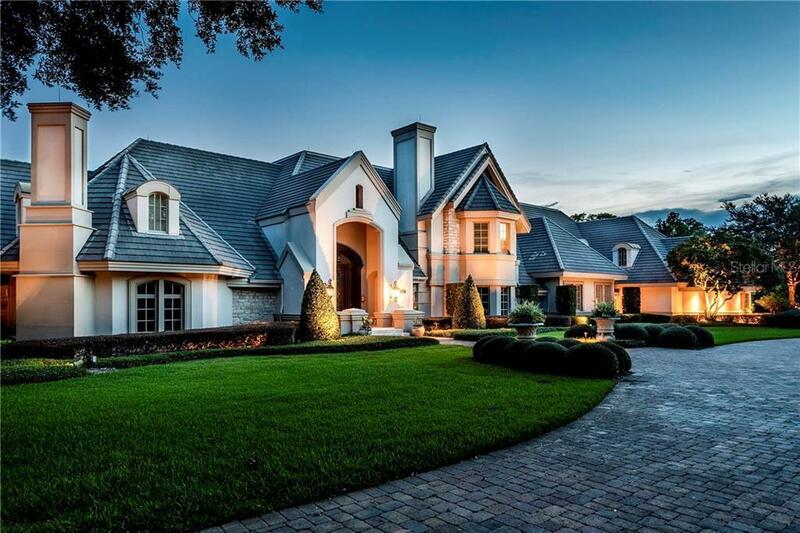 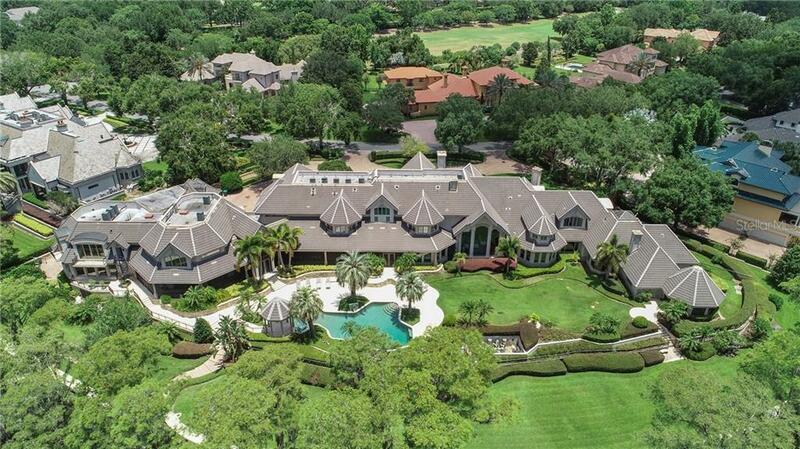 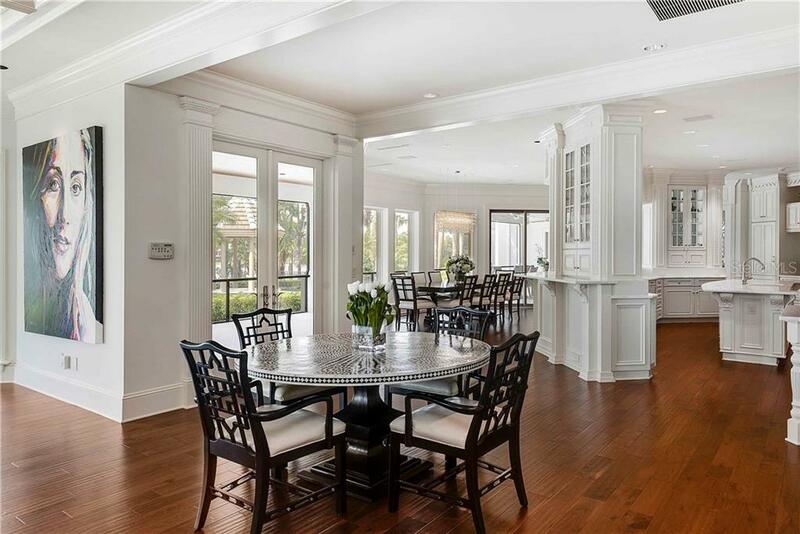 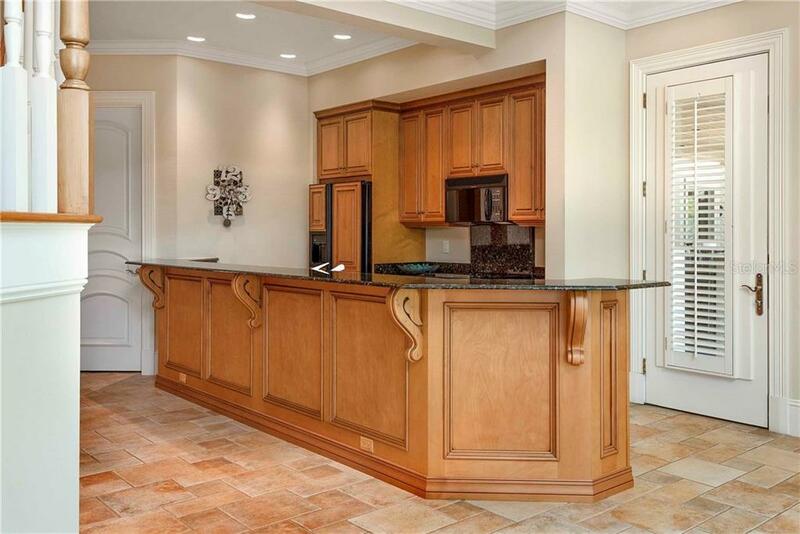 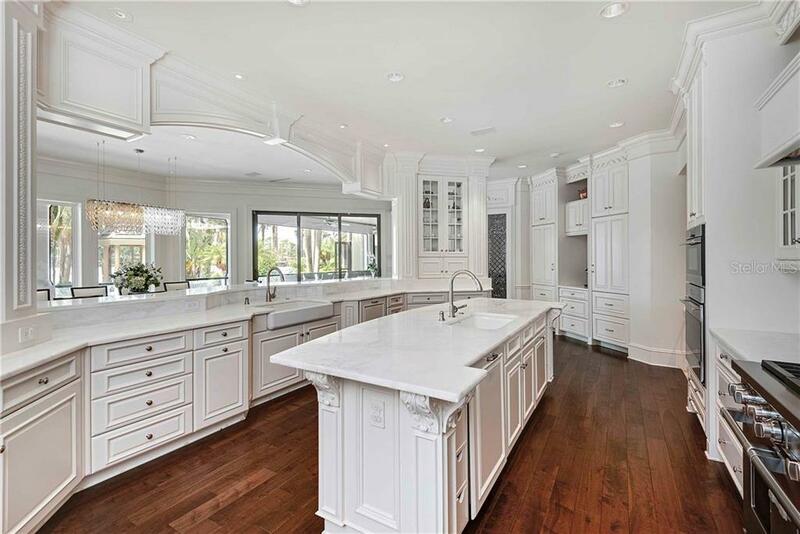 An exquisite waterfront estate within one of Orlando's most sought after golf community of Isleworth Country Club. 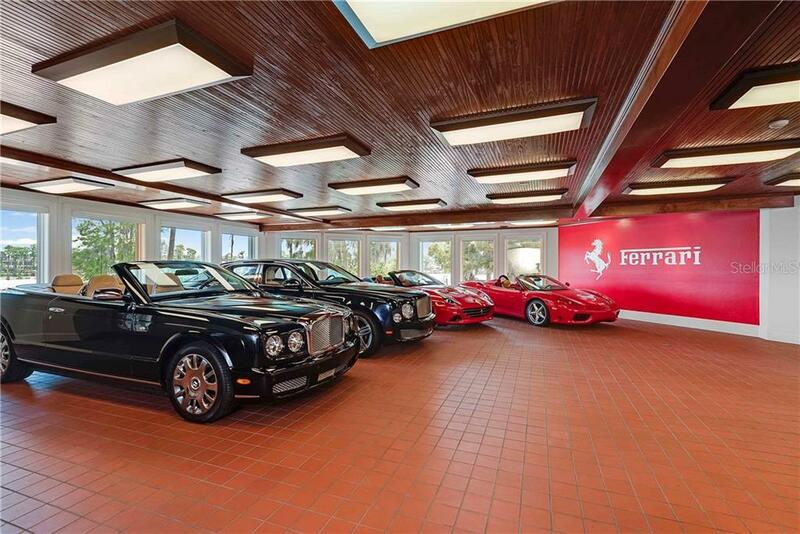 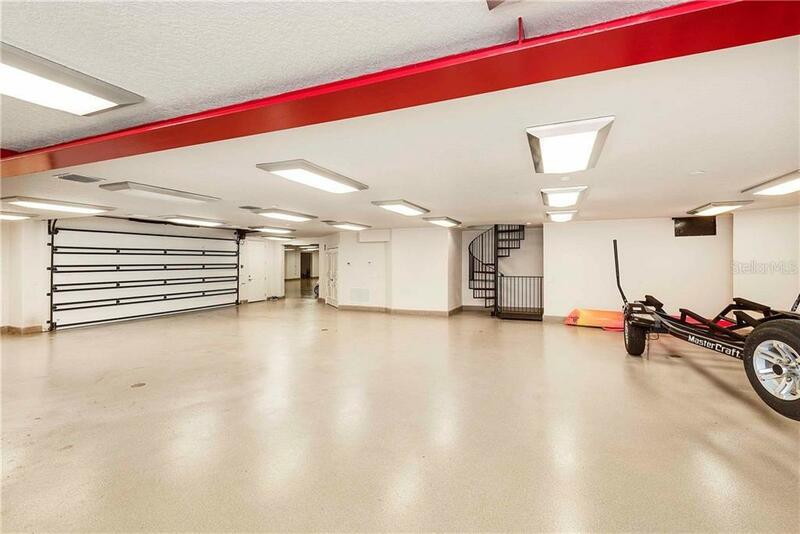 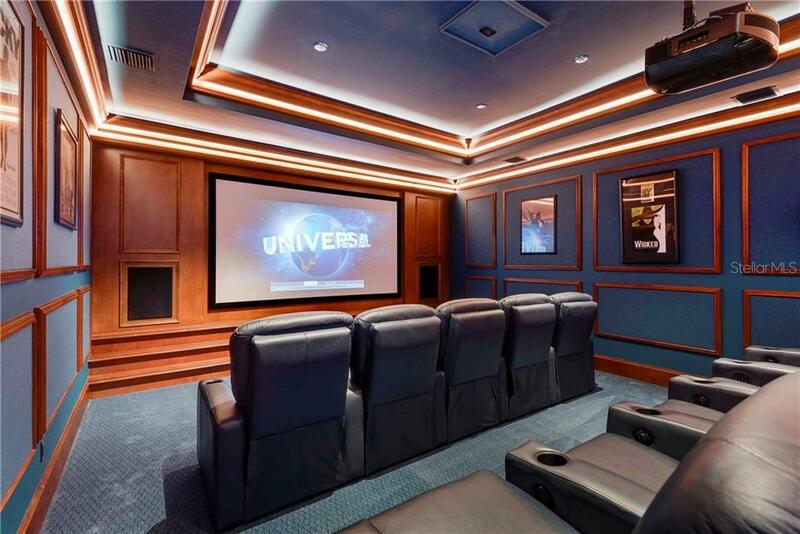 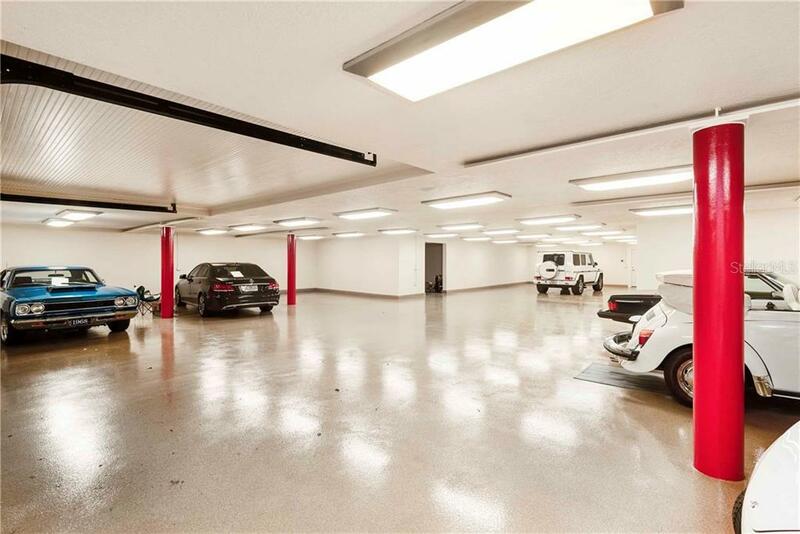 This impressive mansion offers car enthusiasts a dream showcase garage that can accommodate collections of 40+ cars. 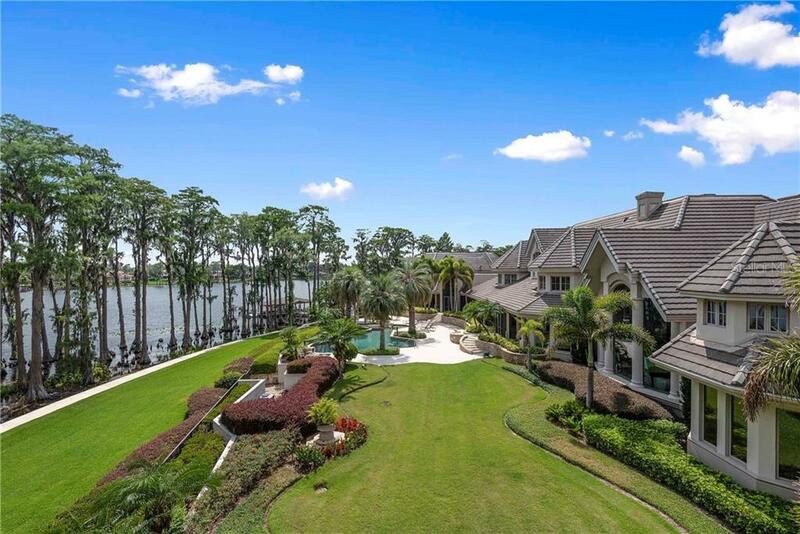 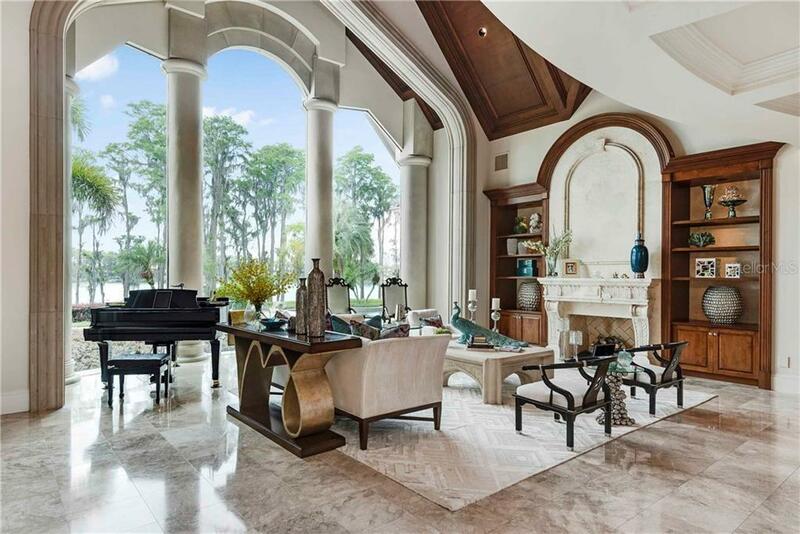 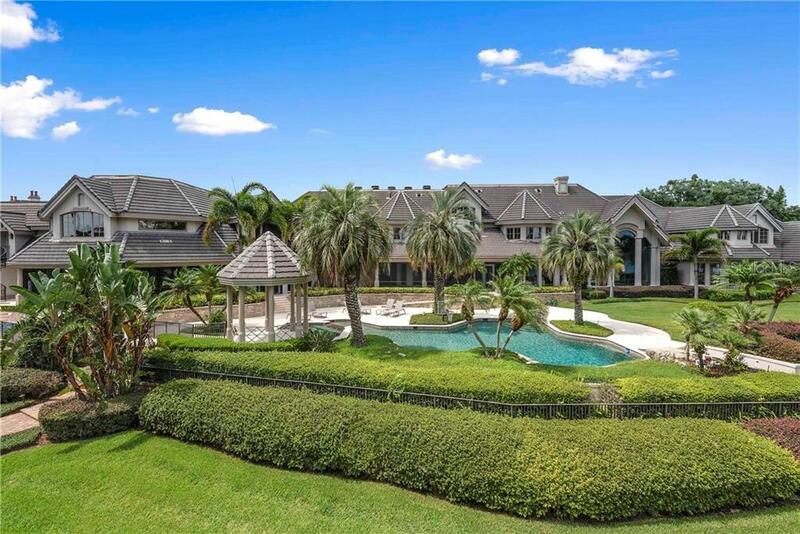 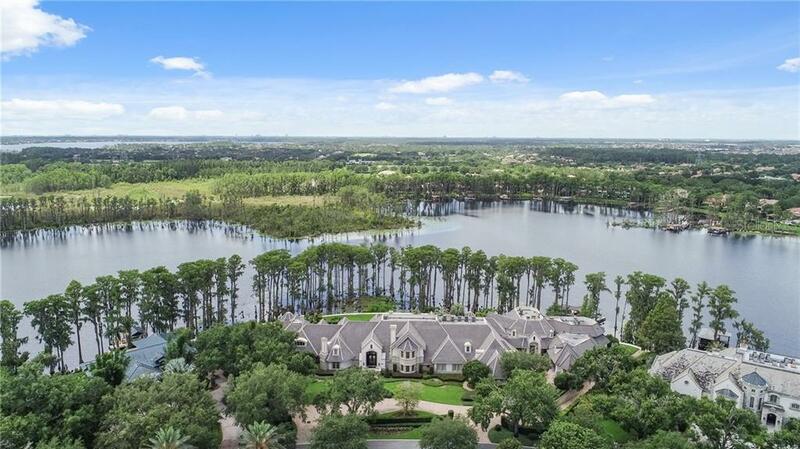 This impressive estate features nearly 800 feet of water frontage offering commanding views of the pristine lake waters whether you are in the grand entrance kitchen or guest quarters.Â The structural balance and perfection of this estate is shown through it's appealing and accommodating floorplan. 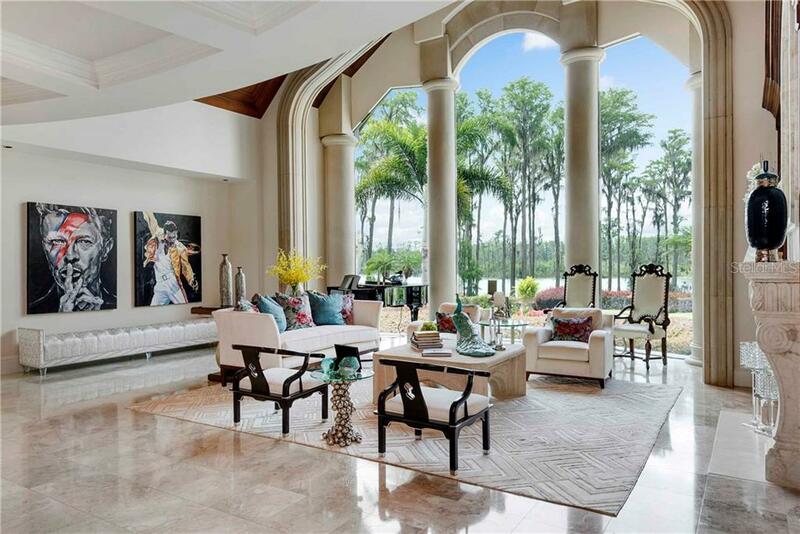 Across the home you will be awed by the marble flooring majestic double staircase floor to ceiling windows and impressive garages. 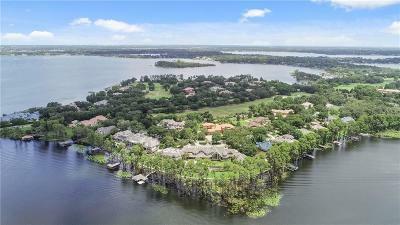 Situated on over 3 acres of land virtually every room in this estate offers unobstructed lake views of the Butler Chain. As you stroll through the perfectly manicured gardens of this mansion youÂ will arrive at the covered double boat lift andÂ double jet ski dock where you will spendÂ countless afternoonsÂ enjoying the lake life and creating memories with your family and friends. 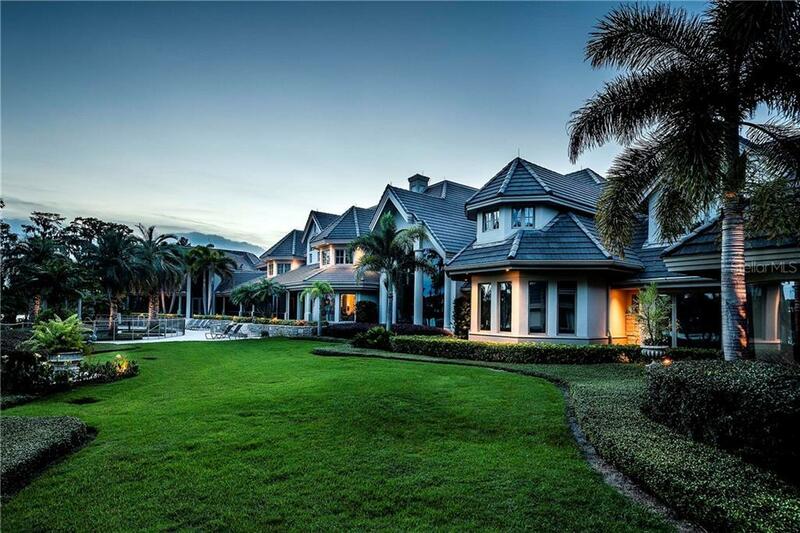 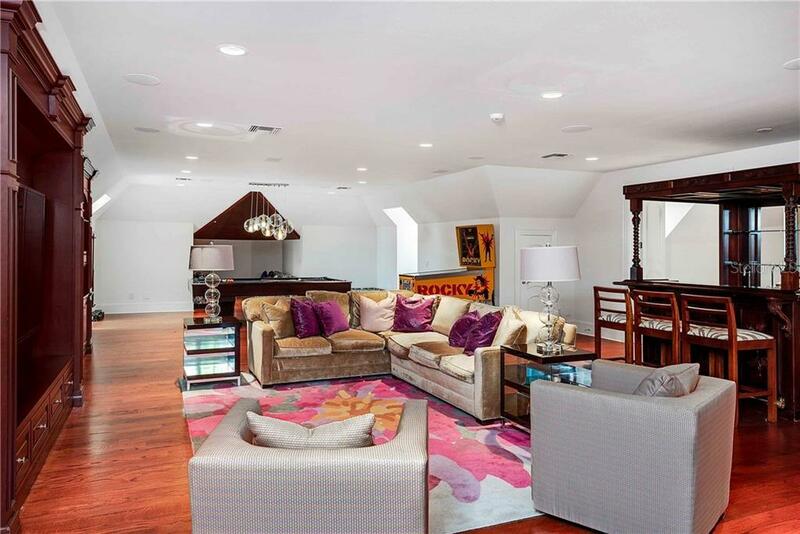 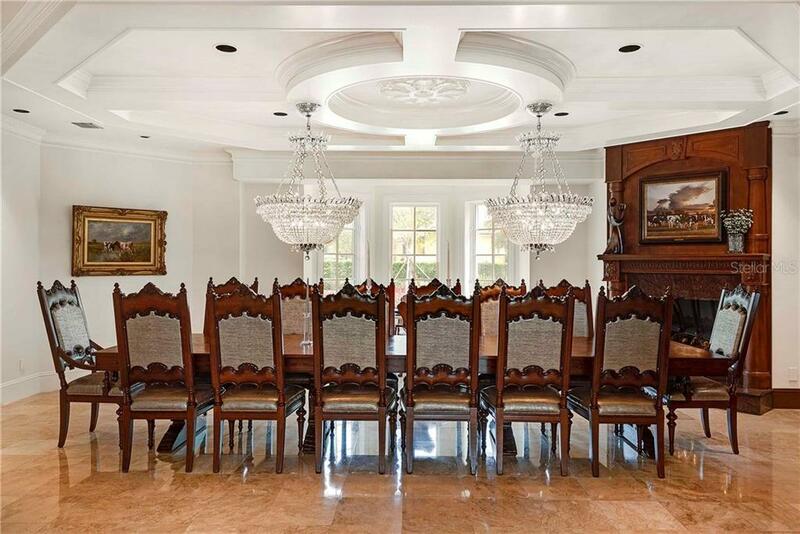 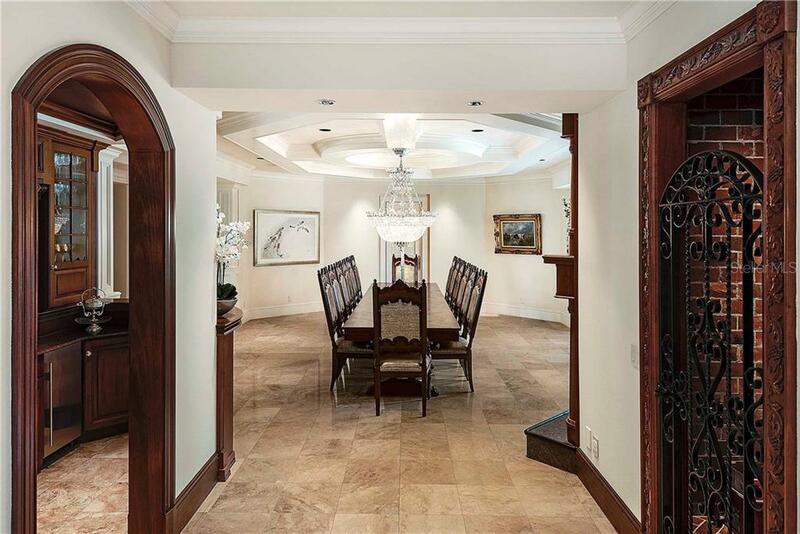 This one of a kind mansion exudes luxury elegance and grandeur. 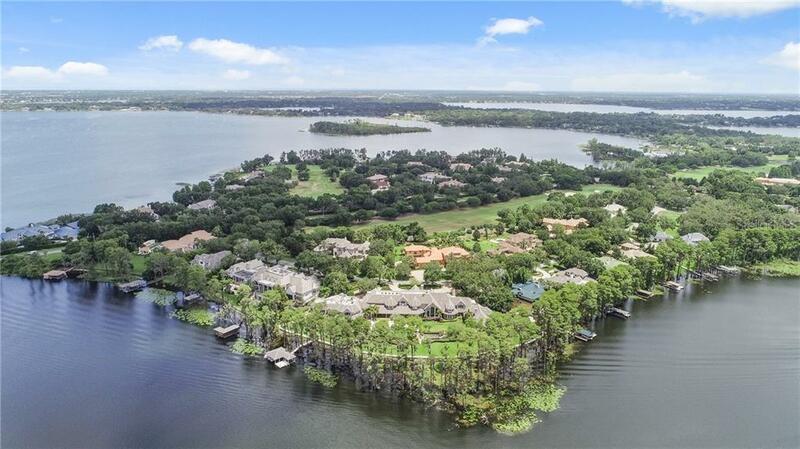 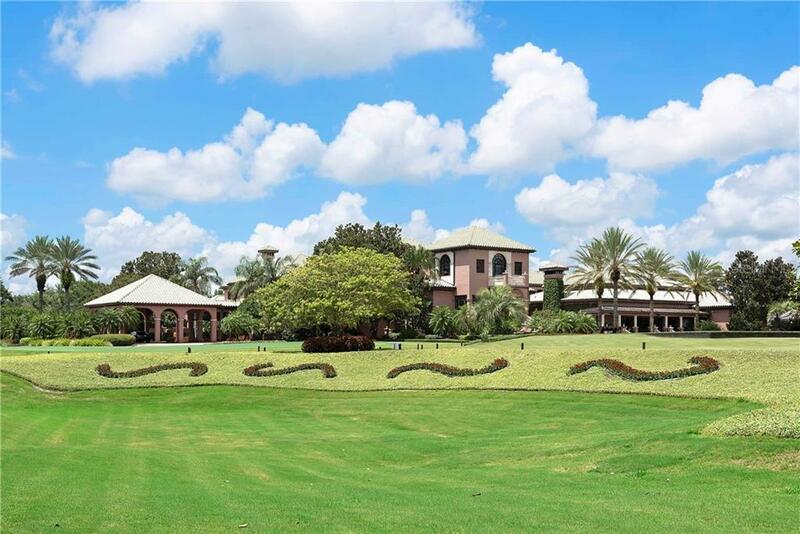 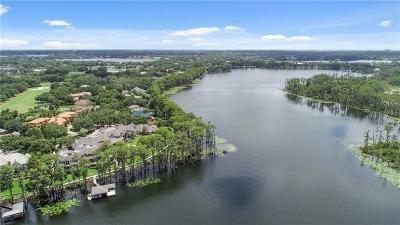 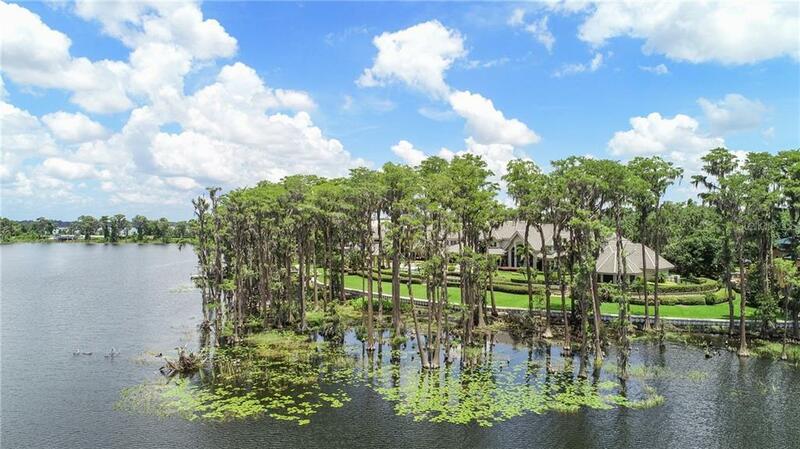 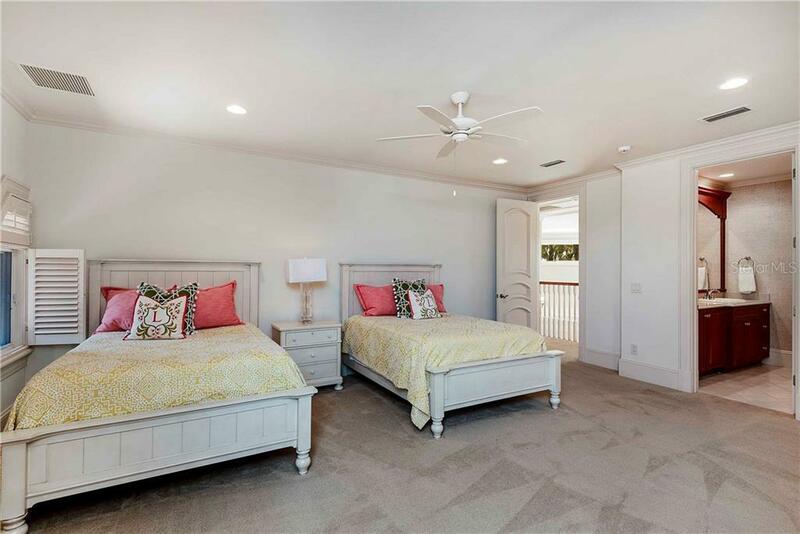 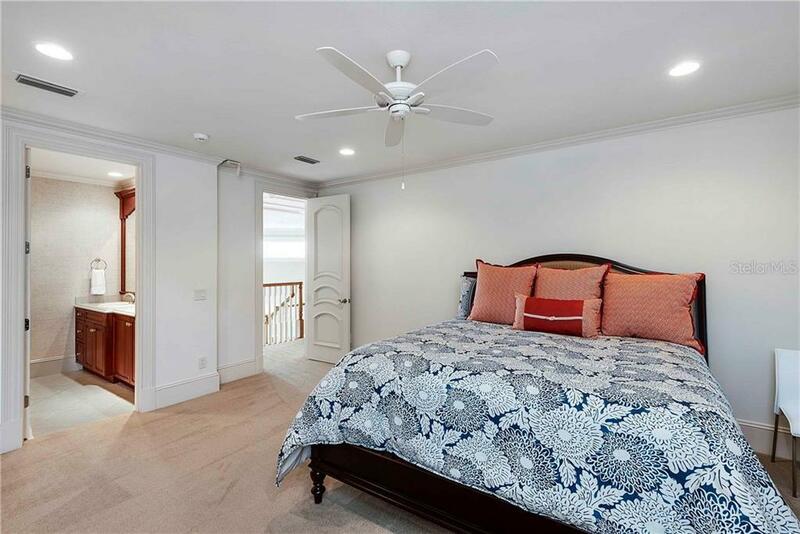 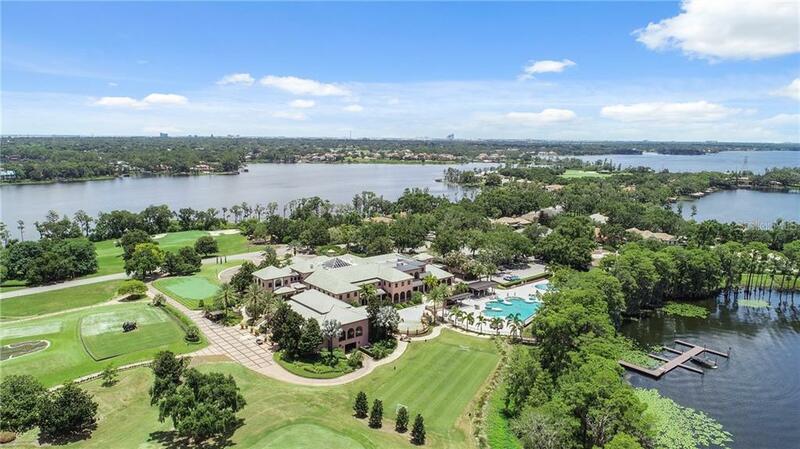 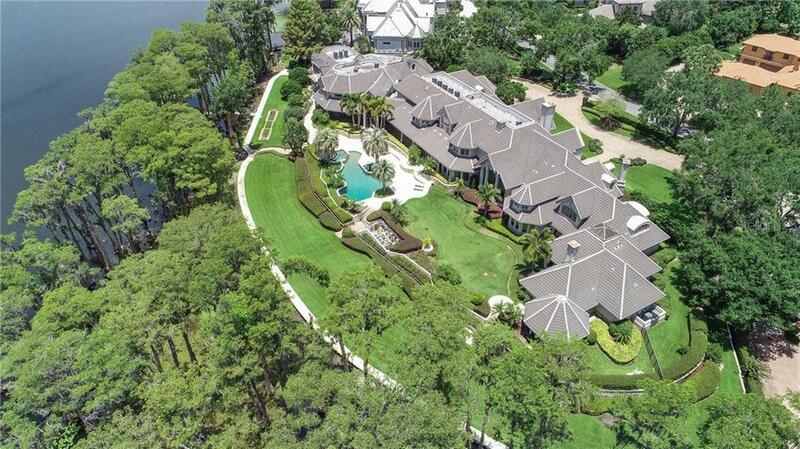 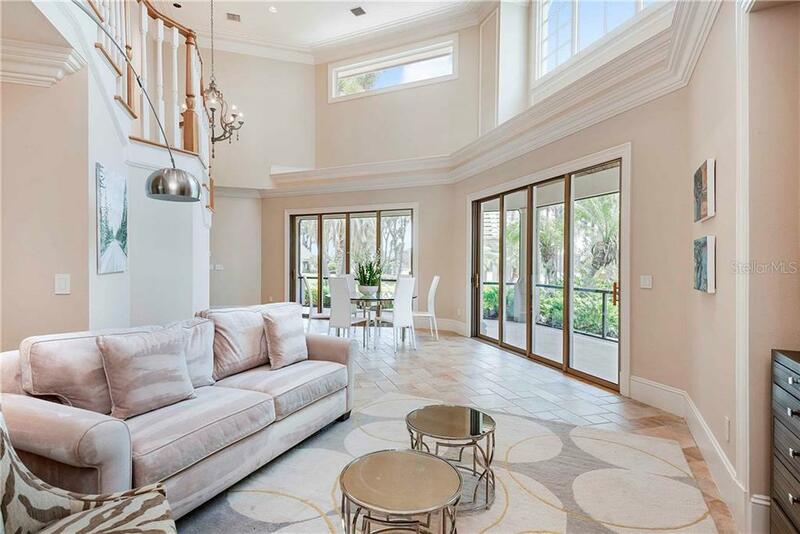 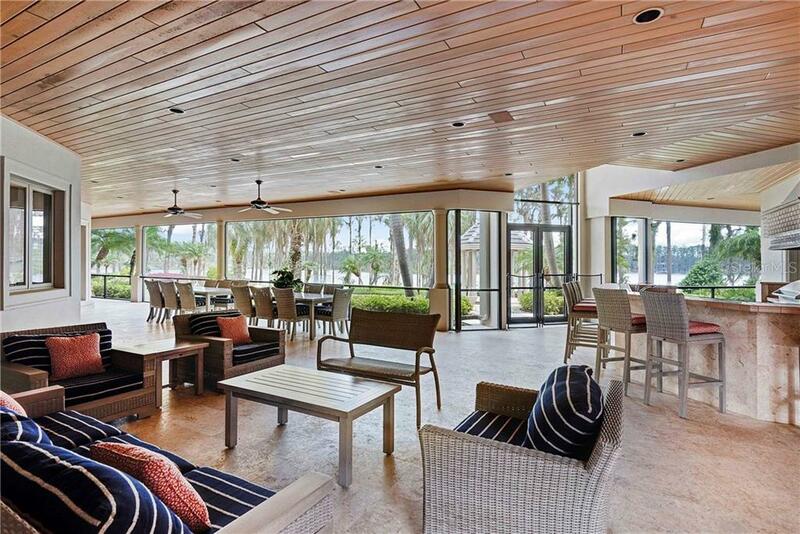 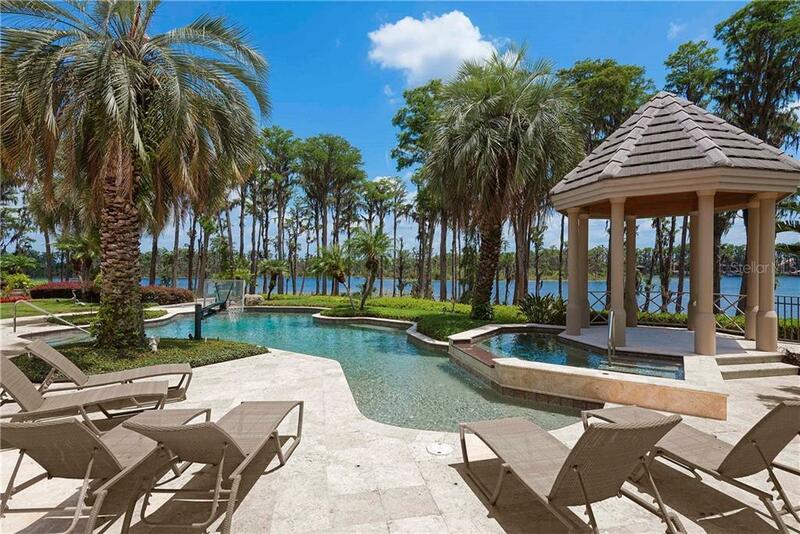 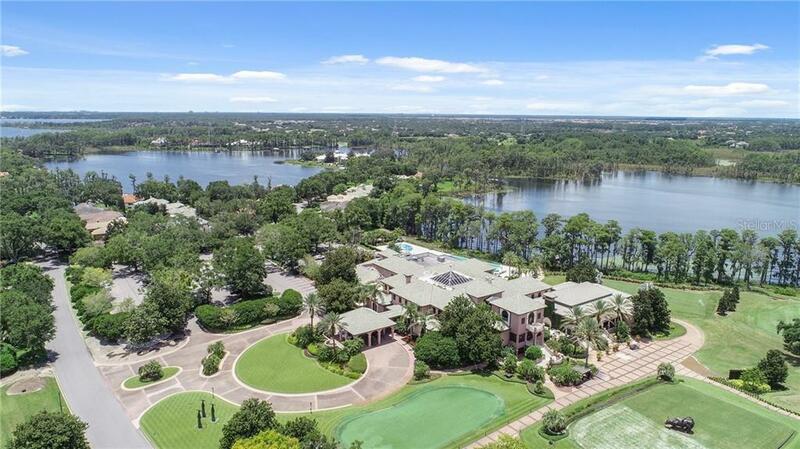 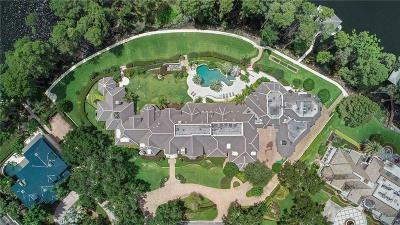 The community of Isleworth features 24 hour guard gate 18 hole championship golf course designed by Anorld Palmer 89000 sq feet club house gym tennis restaurant bar resort style pool water sports family activities and youth programs. 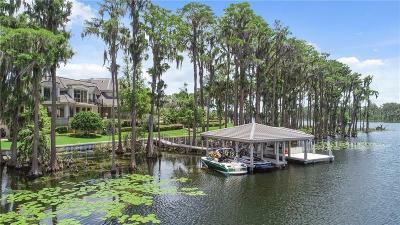 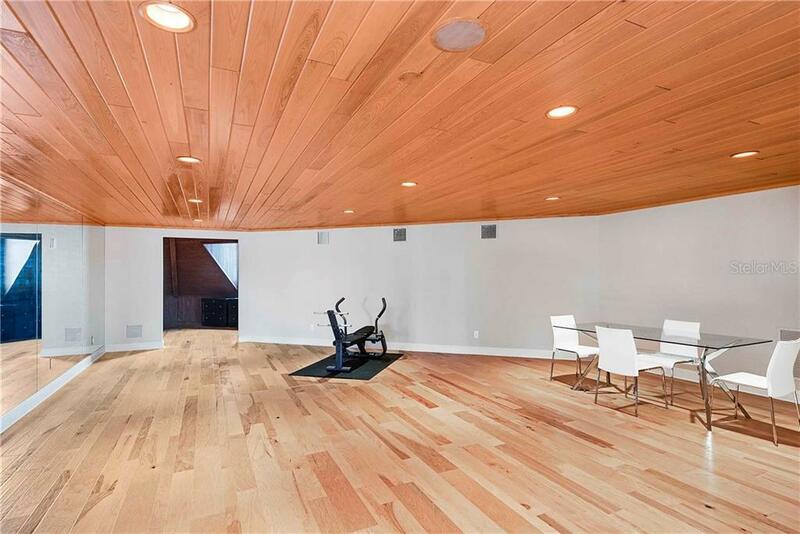 Click on the virtual tour to see the video.